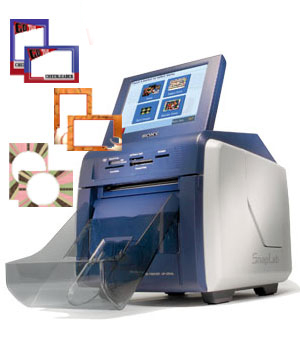 The DNP SL10 SnapLab is a replacement for this Sony UPCR10L Printer and uses the same media and accessories. 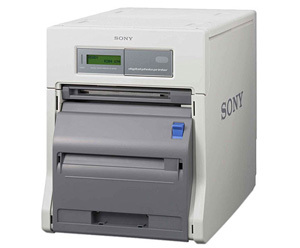 The new DNP SL10 SnapLab is a replacement for this discontinued Sony UP-CR10L and uses the same media and accessories. Call for Availability - This is a USED DEMO unit. New UPDR200 units are discontinued.